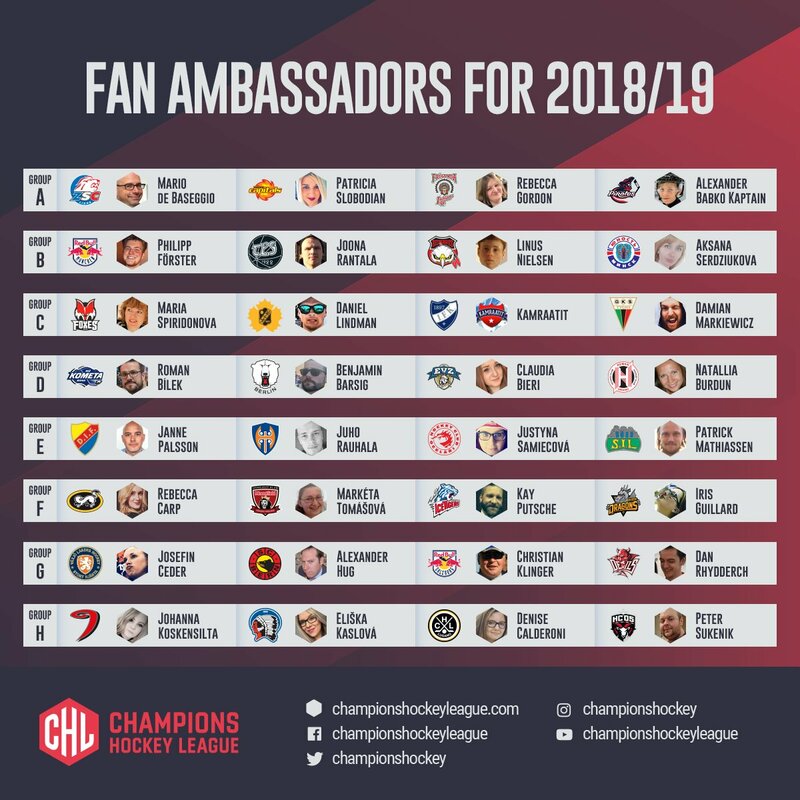 I was chosen to be the CHL Fan Ambassador for the 2018/19 Season. It makes me very happy and proud to be part of the European campaign of my ZSC Lions for the second time. And I am look ing forward to interact with fans from all over Europe and to collaborate with my 31 counterparts!